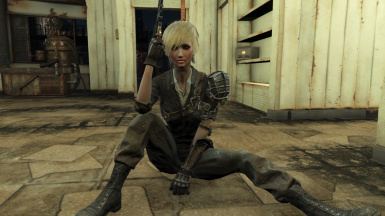 Now you can have my Curie as your own. 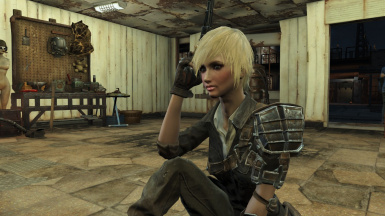 Replaces vanilla Curie with my Ty's Curie preset. This version uses "The Eyes of Beauty.esp" as a master rather than "TheEyesOfBeauty.esp". For those who were experiencing issues with the different esp names for TEOB. 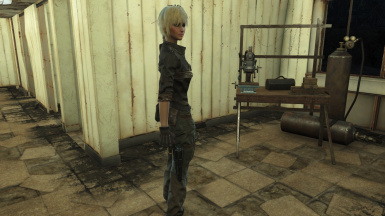 Now you can have my Curie as your own. 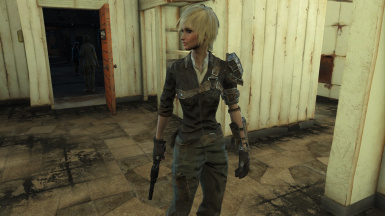 Replaces vanilla Curie with my Ty's Curie preset. 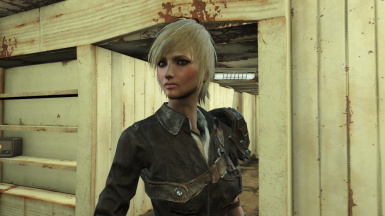 Due to the overwhelming requests, I decided to convert my Ty's Curie to a Npc Replacer. 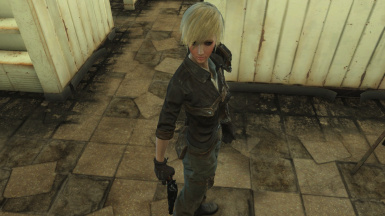 Now your Curie can have that sweet innocent blonde french girl look from the preset you love so much! Based on Platinum Curie - The Return by theDavethegamer . . but with tweaks to my personal preference. UPDATE: Alternate version has been uploaded. Version2 Version3 uses the "The Eyes of Beauty.esp" as a master, rather than the "TheEyesOfBeauty.esp". For those who were experiencing issues with the different esp names for TEOB. This was only an error depending on the version of TEOB you were using. I always recommend you keep your mods and mod dependents/masters up to date, or else things like this happens. ( I fixed the issue with double TEOB master requirement). Just uninstall with manager or delete the .esp file from Fallout 4 Data folder.